These are found on up and over one piece garage doors where there is a tension spring running horizontally across the back of the door. 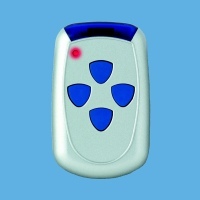 We have standard and retro-fit remote controls to control your motor. If the remote required does not appear on the website please call or email a picture and we will try to locate it for you. 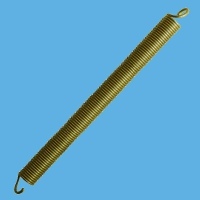 We always recommend buying springs in pairs to ensure safe reliable operation of your garage door. If the spring required does not appear on the website please call or email a picture and we will try to locate it for you. 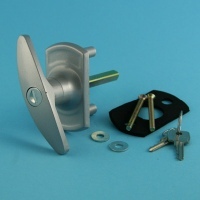 We carry two standard Euro-profile locks for garage doors. 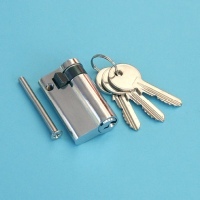 If the lock required does not appear on the website please call or email a picture and we will try to locate it for you. 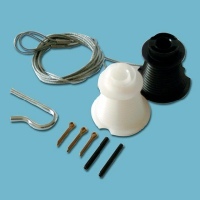 We have access to some unusual hard to source parts for garage doors. 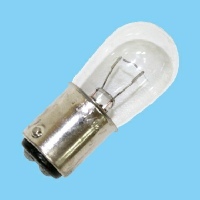 If the part required does not appear on the website please call or email a picture and we will try to locate it for you. We always recommend buying spindles and rollers in pairs to ensure safe reliable operation of your garage door. If the part required does not appear on the website please call or email a picture and we will try to locate it for you. 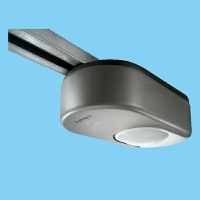 Henderson Magic garage door motors available in two power ratings for single and double doors. Packaged with a 3 part boom for easy transportation and suitable for D.I.Y. Installation. 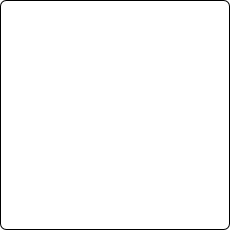 Please click the picture to view more. We have handles for up and over, sectional and roller doors spanning many years. If the handle required does not appear on the website please call or email a picture and we will try to locate it for you.